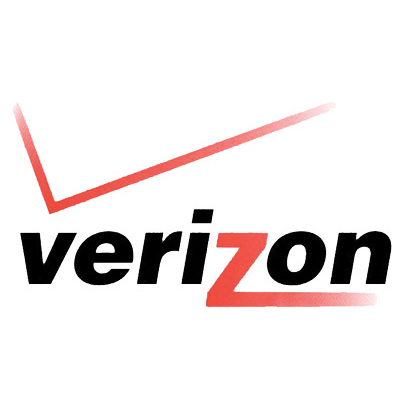 Verizon Adding Shared Data Plans in 2012? 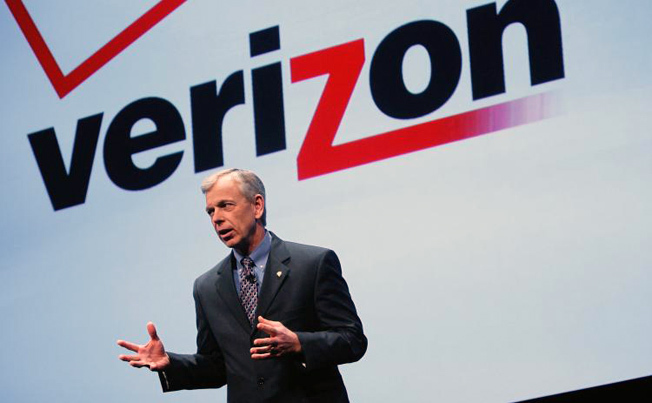 According to CEO Lowell McAdam, Verizon wants to offer a single data plan for every device you own by next year. Every major wireless carrier in the United States currently charges per connected device. Not many consumers are so happy with this setup and according to IDG analyst Bob O’Donnell, sales of 3G tablets have been “very slow” because of the “per device” approach.